A must-visit destination during your stay at Candleberry Inn on Cape Cod is the Plimoth Plantation in Plymouth, MA. This exciting living history museum has been telling the iconic story of Plymouth Colony for seven decades. The idea first began in 1947 as two English cottages and a fort on the Plymouth waterfront. Since then, the Plimoth Plantation has expanded to include Mayflower II, the English Village, the Wampanoag Homesite, the Hornblower Visitor Center, the Craft Center, the Maxwell and Nye Barns, and the Plimoth Grist Mill! The last addition was created in 2013 and all serve to create an authentic, historic experience. 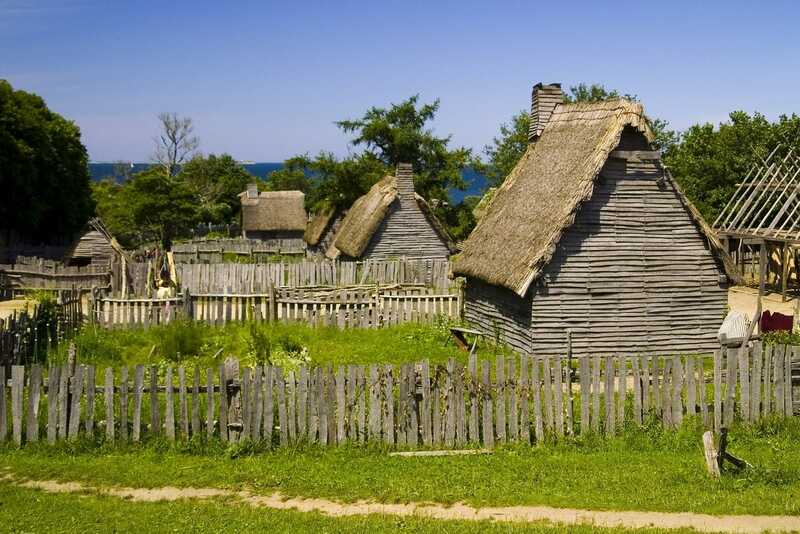 Plimoth Plantation history includes permanent exhibits that tell the complex stories of two distinct cultures at the time of their first meeting and relationship onwards. Here are just a few amazing things you will encounter at Plimoth Plantation during your visit! Whether you’re attending Plimoth Plantation weddings, enjoying a hearty Plimoth Plantation Thanksgiving, or just visiting during your vacation, there are plenty of historic sites you will encounter. The Mayflower II is a full-scale reproduction of the very ship that first brought the English to Plymouth back in 1620. 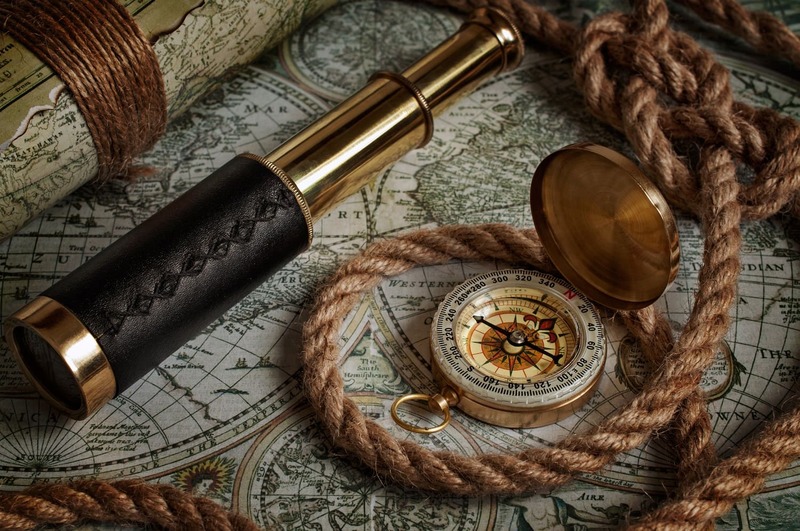 During your journey aboard the famous vessel, costumed actors will tell you about the intense adventure across the Atlantic Ocean. Along with the harrowing expedition, guides will tell you about the Mayflower Compact and how America’s constitutional beginning was birthed on the vessel almost 400 years ago. The other side of the initial settlement at Plymouth Colony is that of the Wampanoag people. During your journey to this area of the outdoor living history museum, you will encounter a 17th-century Wampanoag Homesite. You will also learn about their culture, from planting and caring for crops to fishing, hunting, and gathering wild berries and herbs. There are different homes included in this replicated village, including a mat-covered wetu and a bark-covered nush wetu with three fire pits inside. The people you will meet here are all Native People, unlike the role players you will see in the 17th-Century English Village. This is a great place to ask questions and learn directly from the descendants of the Wampanoag people. On the flipside, you will discover a re-creation of the small farming and maritime community constructed by the Pilgrims. The 17th-Century English Village features timber-framed houses, aromatic kitchen gardens, and heritage breed livestock. You will feel as though you have traveled back in time. Converse with actors who have assumed the roles of the original Pilgrims. Another great feature of the Plimoth Plantation is the Craft Center. Here, artisans recreate the ancient technologies and techniques that are in danger of being lost. Using tools, materials, and methods from the 1600s, Native artisans create stone tools, porcupine headdresses, and hand-coiled clay pots, among other items. Other artisans then practice historic English trades, taking up the roles of cabinetmakers, tailors, and potters. 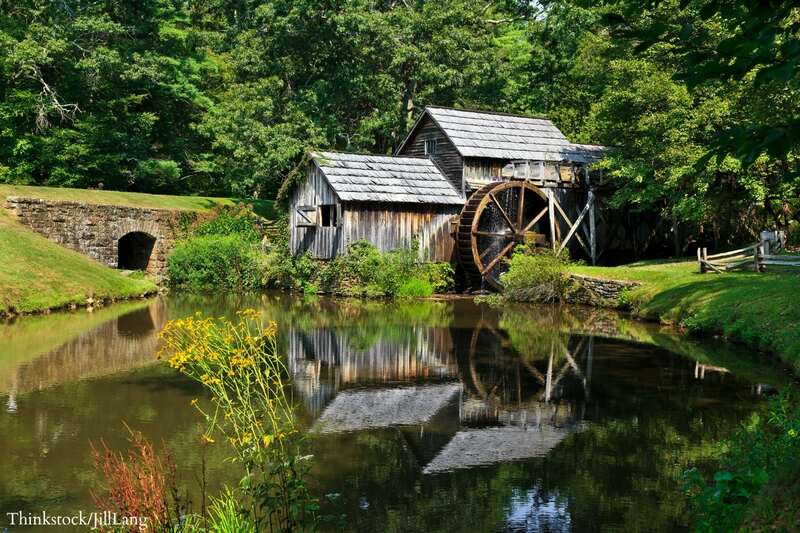 Another wonderful addition to the Plimoth Plantation is the Plimoth Grist Mill. Built alongside bucolic Town Brook and just a quick walk from the waterfront is this reproduced structure. Learn about the corn grinding process and importance of water power in the original colony. During your visit, you will watch the intense process as you tour the mill. You can follow up your experience with some freshly ground, organic cornmeal from the mill museum shop! Your trip to the Plimoth Plantation will take you back to a simpler time, something you can take with you on the rest of your Cape Cod vacation. Enjoy the little things, relax in the beautiful weather, and leave your worries behind during your stay at the Candleberry Inn. For other historic attractions on the Cape, read our free vacation guide!